Many people have a hard time imagining that their pet could be dangerous. However, the CDC reports that nearly 5 million Americans suffer a dog bite injury every year, resulting in 800,000 injuries requiring medical attention. While most of these bites are not life-threatening, the trauma that dog attacks cause can sometimes cost people their lives and many people are left with injuries that affect them for long periods of time. 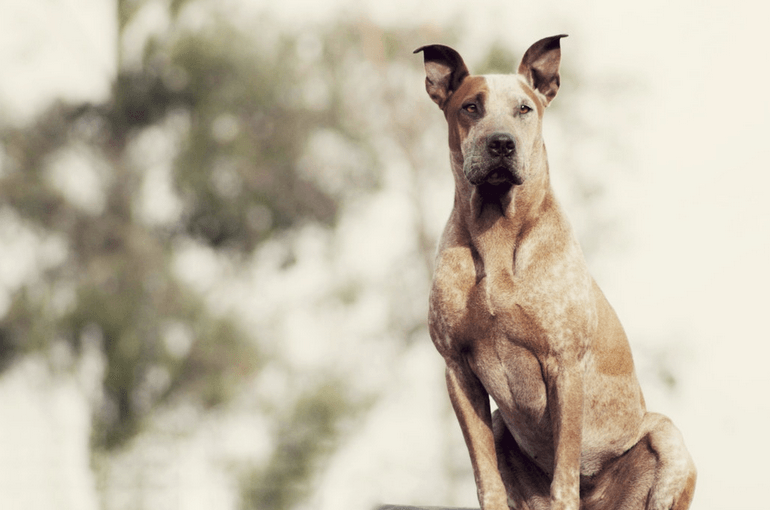 Because dog bites can be so serious, it’s important to know about when and why dogs tend to attack and how to protect yourself if you are threatened by an aggressive dog. Age: About half of the people injured by dog bites are children, and the rate of dog bite incidents is highest for people between the ages of five and nine years old. Additionally, for children aged four and under, bites most often affect the head and/or neck. Bite power: Dogs with stronger jaws are more likely to cause a serious injury. The following dog breeds have the strongest bites, and can all apply over 300 pounds of pressure per square inch with their jaws: Kangal, English Mastiff, Wolfdog, Rottweiler, African Wild Dog, American Bull Dog. Area Affected: Hospital admission records show that 43 percent of people who suffer dog bites require treatment for infections of the skin and underlying bodily tissue while 22 percent are admitted for an arm and/or leg wounds and another 10.5 percent suffer injuries to their head, neck, and/or torso. 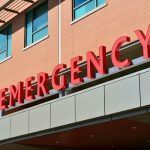 A small percentage of people were admitted with bone fractures and/or blood poisoning. Location: More than half of dog bites happen on the dog owner’s property. Furthermore, about 77 percent of people who are bitten by dogs are familiar with the attacking dog. Dog bites are estimated to cost US citizens more than 1 billion dollars in monetary losses annually, and the average hospital stay for a dog-related injury costs almost twice as much as the average injury hospitalization. People who suffer dog bites are often left unable to work, making it even more difficult to pay for their surgeries, procedures, and medicines they need to recover. In California, dog owners are strictly liable for injuries caused by their pets. 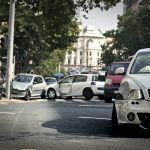 This differs from most injury cases and makes it easier for people who suffer bites to claim the compensation they deserve. However, personal injury claims can be complicated and having a lawyer is a vital part of fully recovering for all of your losses. Even if you are unsure of whether or not your case is right for a personal injury claim, contacting a lawyer is a good idea. Most attorneys will happily offer you a free phone consultation where they will give you free advice about your situation. What are Placerville Personal Injury Lawyers? I’m Ed Smith, a Placerville dog bite lawyer. Dogs can cause serious injuries when they bite. If a dog attack injured you, call me by dialing (530) 392-9400 or (800) 404-5400 for free, friendly advice about your possible legal options. Million Dollar Advocates Forum, a group for US trial attorneys who have won or settled a case in which their client received more than $1,000,000.